Attention Business Owners! Here’s why you should consider having a mobile-friendly website. Although the numbers on the market vary, experts predicted that there would be over 80 million smart phone users in the US alone by the end of 2011 but now, it’s growing exponentially. Can you imagine the sheer number of smart phone users in the entire world? Businesses are now finding that they now have to adapt to this growing user base of smartphone users by making their websites mobile-friendly. Along with these smartphones and people with iPads rapidly on the rise, if your website doesn’t load correctly in a smartphone or iPad, you are missing out on an enormous amount of your target market. People now take their ‘portable’ computers and are constantly on-the-go. Reason #1 – Being Smartphone-Friendly is Simple. Although it involves a lot of development effort, it’s simple to figure out. First, use the meta viewport tag to adjust your user’s browser to the page width of the device. This will enable the user; whether it be an iPhone, iPad, Android, Razer, or a computer; they will view a web page that is corresponds with their screen. Smart phones are a different ‘technical’ breed though. With the smart phone, the web interface is a bit more complex so you will have to put in a little more development effort in it however, the results will be a much more seamless experience for the smart phone user. Avoid having your customer feel frustrated with your website by making the development effort. People’s tendency is to give up while a web page is loading on their phone when they cannot see it properly. If they give up, you’ve lost your customer. People who are adventurous will scroll more and play around with the zoom in and out through a non-phone friendly website to browse. However, it won’t keep them from having a negative first impression about your website. 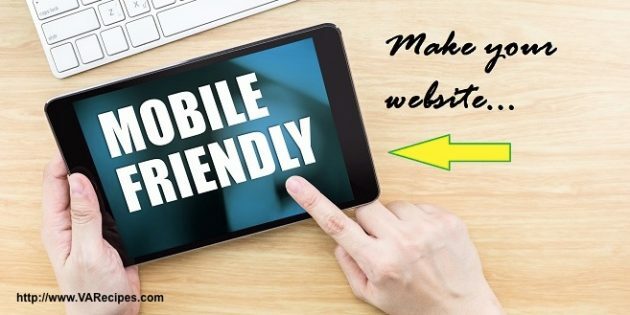 So, go through the development effort with your intention on creating a mobile-friendly website and make a great first impression on the smartphone users. 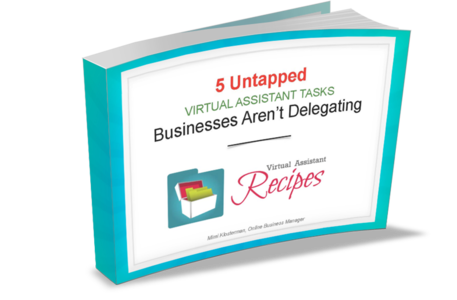 Once they feel that you have ‘catered’ to them, they will be open to working with you no matter where they are and will reply back via their smart phones or their computers. What is your website’s target market? You will need to find the answer to this before you go through your development effort. For example, if your business is computer friendly, then most of your target market are 50-somethings and of the younger generation who have been technically savvy for quite a while now. It’s a good sign that they are computer savvy as they will most likely shop and pay online for their purchases instead. Also, early computer users are definitely worth aiming for as your target market. Finally, the smartphone will become more prevalent globally as more and more people around the world continue to purchase them, travel with them and be “in touch” no matter where they are. Let your business have a mobile-friendly website today and you could be riding the crest of a financial wave!